Can you hula hoop? Well I’m really bad at it. Just saying. I can get the hoop around me two or three times. So I’m trying to say, hula hooping is hard. 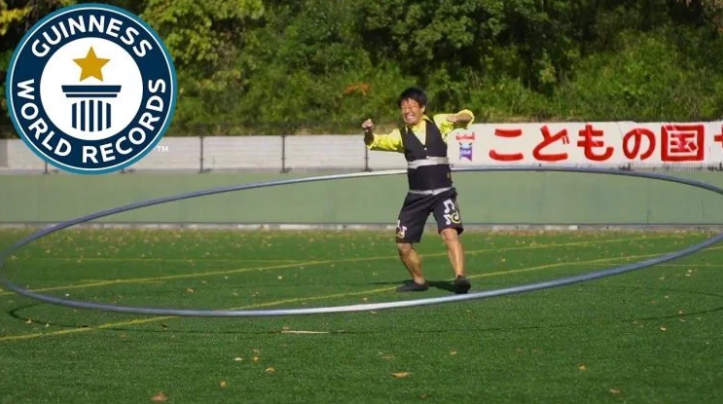 Meanwhile Yamada is a professional and great at hula hooping. 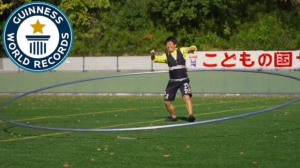 Though Yamada ( the hula hoop specialist ), made it look easy, spinning such a large ring is not for the faint of heart. Instead of turning it using the torso like what you do when you have a normal hula hoop, a hula hoop this big must be spun first with the hands and then by running back and forth inside while it is moving. Keeping the hoop in the air and the keeping the hoop spinning is a challenging skill and requires perfect timing! 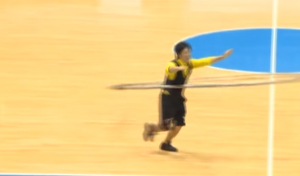 Yamada succeeded to be the first man to spin such a large hula hoop. It was a great experience for him. I am amazed that he made hula hooping a career for this long. I think that he must have practiced all the time because he did a great job! Go see my flipgrid for more information! Dear Lucy, I loved that you made your current event interesting. You didn’t just say tricks you said unusual tricks. I also really liked how you said “can you hula hoop?”for your intro. I also liked how you said that Yamada was a professional not just saying good. I really like how you gave some related things about yourself. It makes it better to relate to it so you can have a reason to like the article. I think this current event post was really interesting. It is amazing how he was able to spin that big of a hula hoop. I like how you put pictures in your current event. i think you did great and i like you pick this. I like how you explained who Yamada was. I also like how you compared him with you. Good job. I really like your chose of article. I also like how you gave detail about yourself and hoola hooping. You also did a good job, about making your response sound like it makes sense. Overall you did a great job! I can’t wait to see your next current event! I really liked your current event. I think your article was really interesting. 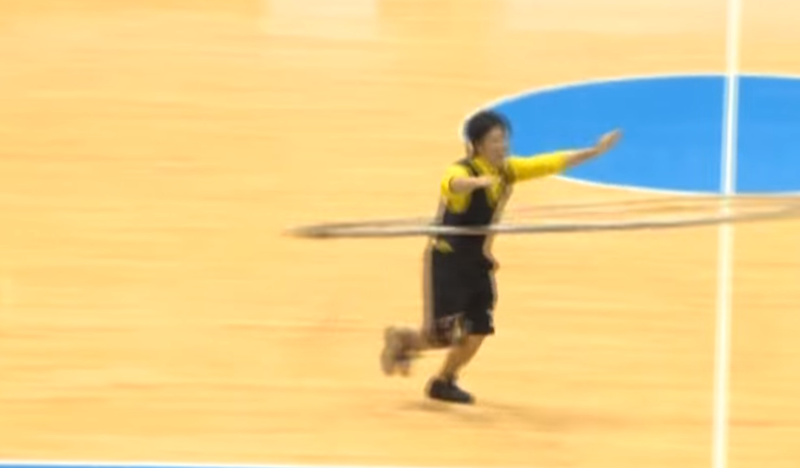 How in the world did Yamada run around the inside of a huge hula hoop? Just like you, I’m not really good at regular hula hooping, so I would never be able to do what Yamada did. I think what Yamada did was really interesting. I loved your article Bye!